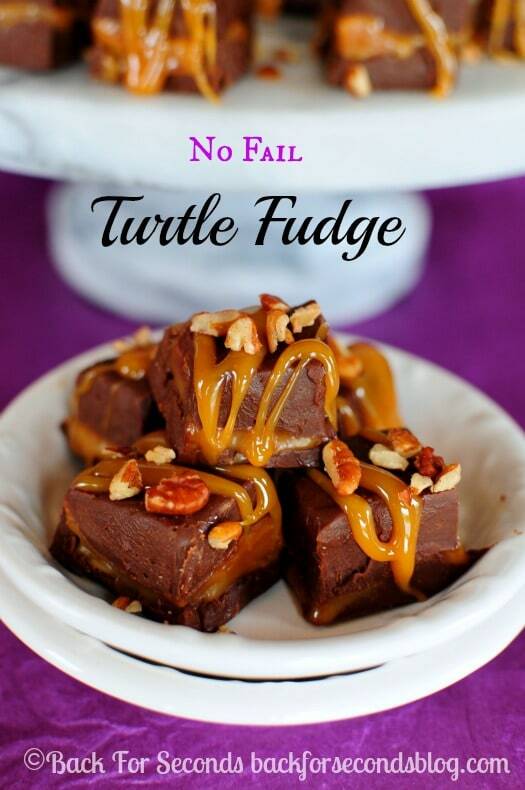 This No Fail Turtle Fudge recipe is so easy to make, but it looks and tastes very impressive! I have never shared a fudge recipe with you before and since Christmas is next month, I figured I better change that now! This No Fail Turtle Fudge is such an easy recipe that anyone can make. There is no candy thermometer involved, and no chance you’re going to mess it up. If you’ve never made fudge before, let this be your first recipe to try! I have made old fashioned fudge before. You know, the kind you have to boil, and test, and take it’s temperature, and pray it turns out? Um, it didn’t work out. One time was a success, the other time? The fudge would not set up no matter what I tried. I even put it in the freezer over night. Still liquid. Lame. Now I stick with no fail fudge. It turns out every single time, and the texture is so smooth and creamy, even straight out of the fridge. I LOVE this fudge! 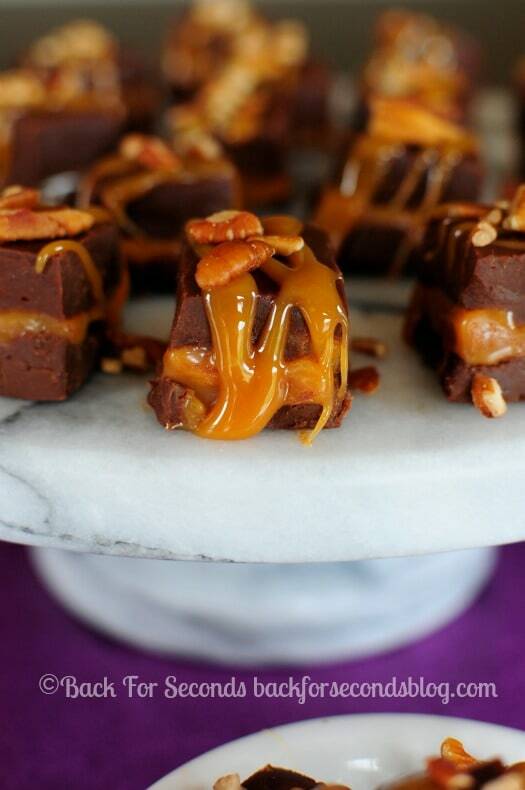 I added caramel and salted pecans this time to make a decadent turtle fudge. It’s soooo good, guys. 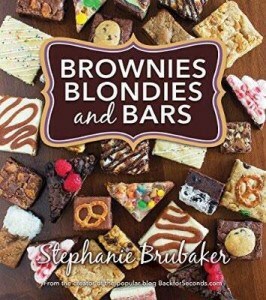 Such an impressive (easy) treat to add to your holiday baking list this year! The only trick with the 3 layers is to work fast. 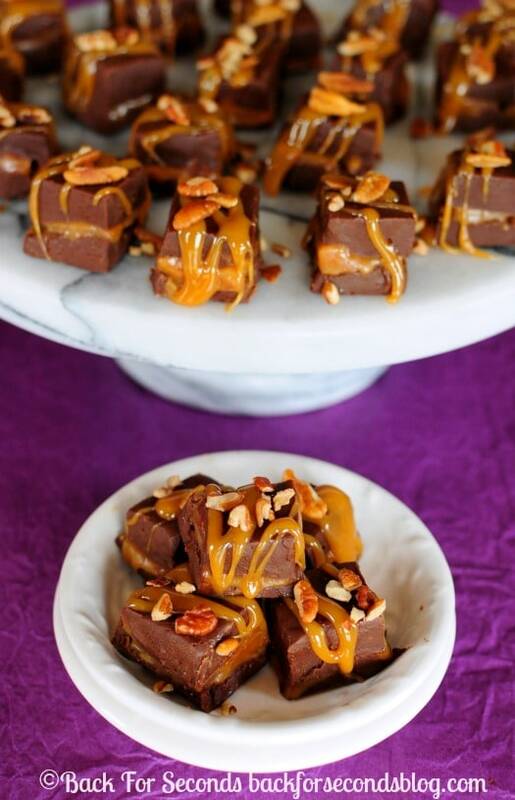 Have the chocolate and caramel ready to pour before you start layering. If you wait too long in between, they will not sick together very well (but it will still taste awesome).